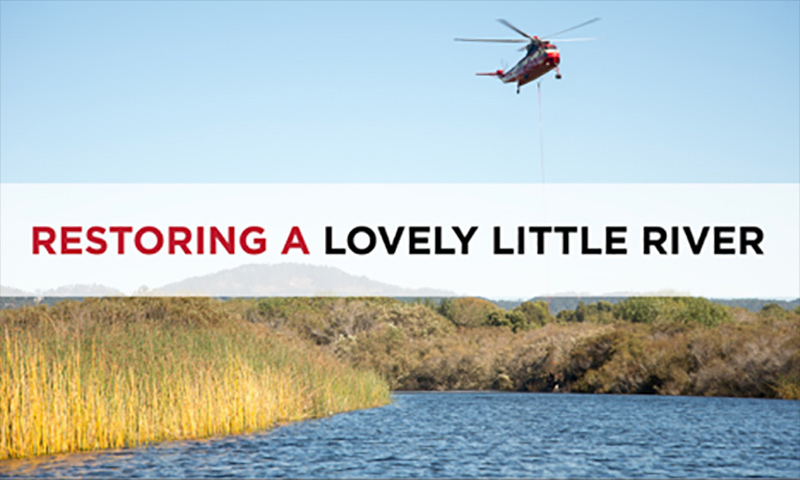 Restoring a Lovely Little River | Siller Helicopters, Inc. Located just south of Monterrey in the Big Sur region, the Carmel River is home to several species of native fish, including steelhead trout. In efforts to combat a degrading Carmel River ecosystem, the Carmel Valley Steelhead Association developed a plan to rebuild fish spawning habitats in select locations along the river. 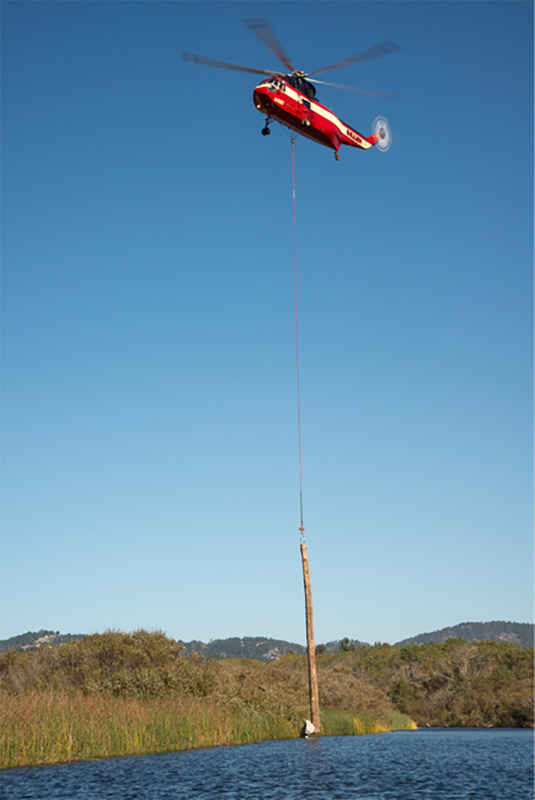 To begin restorative efforts, Siller Helicopters was brought in to use our medium-lift aircraft and technical expertise to place habitat-building material including root wads, boulders and tree trunks at mouth of the Carmel River. 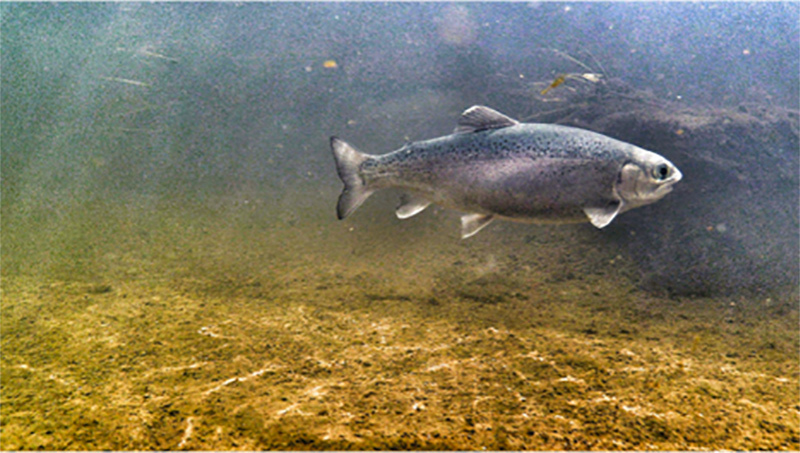 These natural resources provide secure places for steelhead and other native species to spawn, safely sheltered from predators and other environmental hazards. 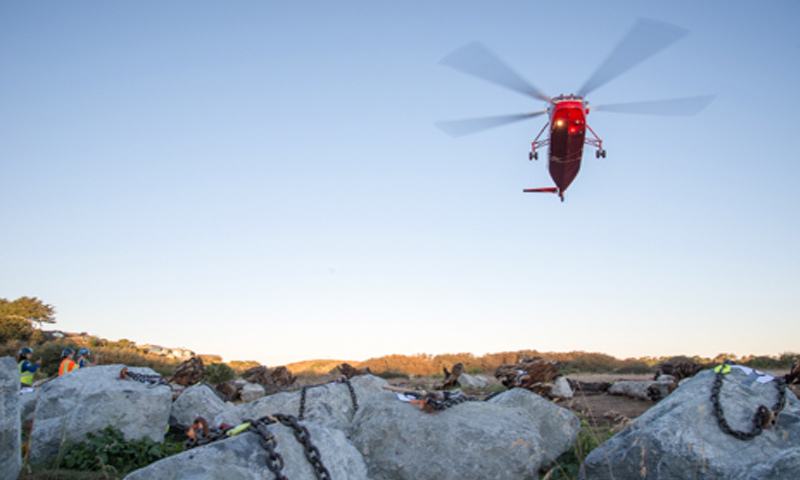 The unbalanced and irregular natural loads proved to be an interesting challenge for our pilots and riggers. The unique characteristics of each payload required an experienced pilot to safely and efficiently complete each lift. Bolts and rock anchors were heavily utilized to effectively secure the loads. 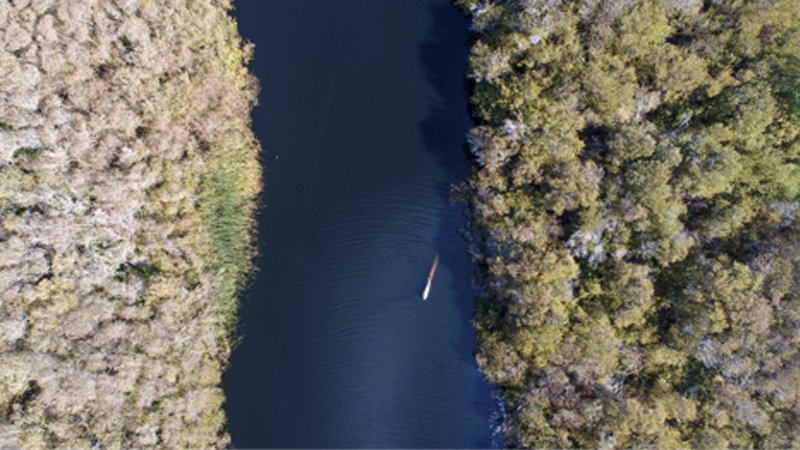 With the help of restoration engineer Chris Lyle from Stillwater Sciences and his team coordinating efforts from the water, Siller Helicopters pilot Fran Tebbe was able to precisely place the habitat material in ideal locations along the river, averaging an efficient six minutes per load in the Sikorsky S-61V. “This was a project of monumental proportions and its success will undoubtedly lead to future projects utilizing this technique,” said Lyle. 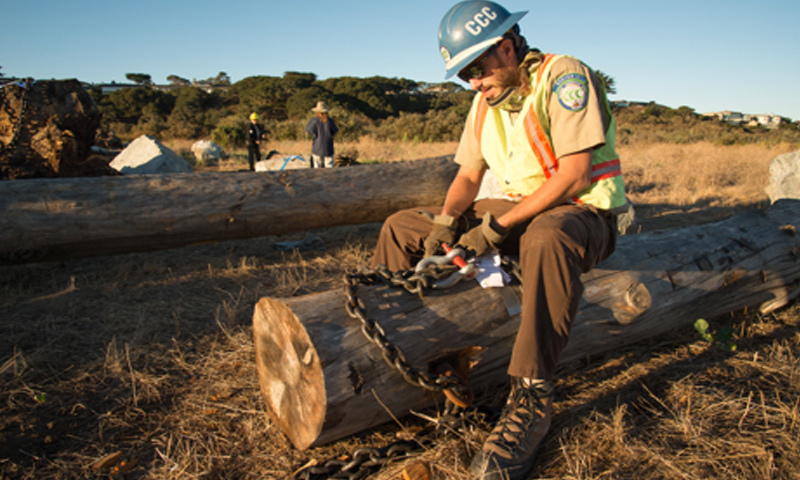 The Carmel River habitat restoration project is the culmination of several years planning, fundraising and cross-agency cooperation, including the Federal Aviation Administration (FAA), Fish and Wildlife Service (FWS), California Conservation Corps (CCC) and Carmel River Steelhead Association. 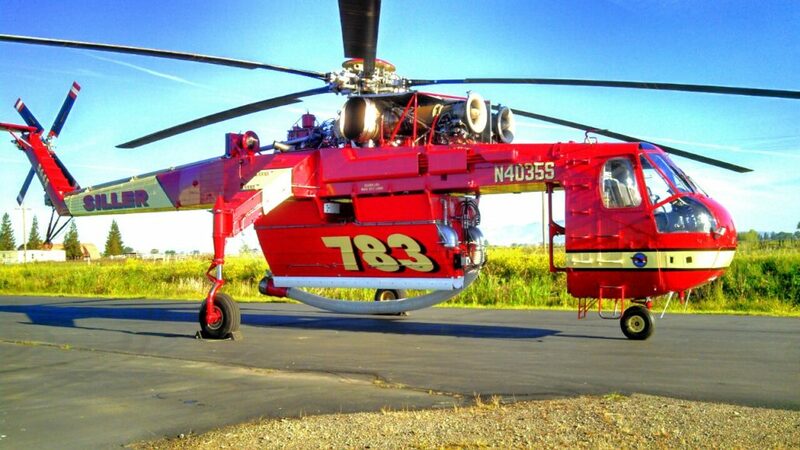 Siller Helicopters would like to thank the tireless efforts of all those involved to achieve success. Yesterday’s project was great success and wouldn’t have been possible without your team. I had the pleasure of having Eric Daeumler in my boat and on my hip all day long relaying placement locations. He went well above and beyond his role by helping with chain retrieval and back hauling. This was a project of monumental proportions and its success will undoubtedly lead to future projects utilizing this technique.